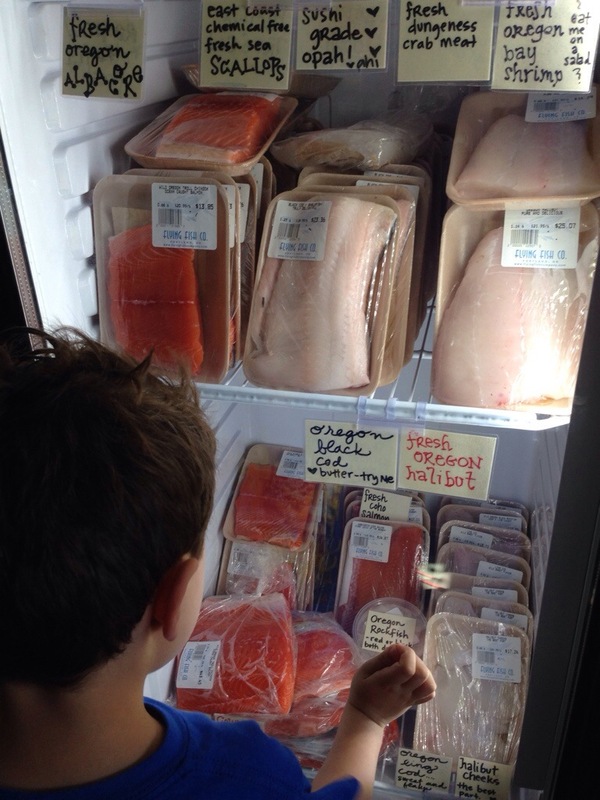 Aidan’s favorite is the rock fish. Lowell says his is the cod. Their fresh crab is amazing. So is the salmon, and the halibut, which is what we are here for today. 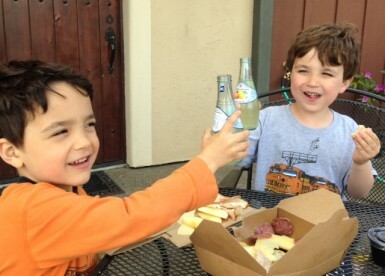 Conveniently located right by the Parsons Farm stand, this place rocks! We are so happy to have it so close to us. Kris is always so nice to the dudes and takes time to teach them about what they are eating! 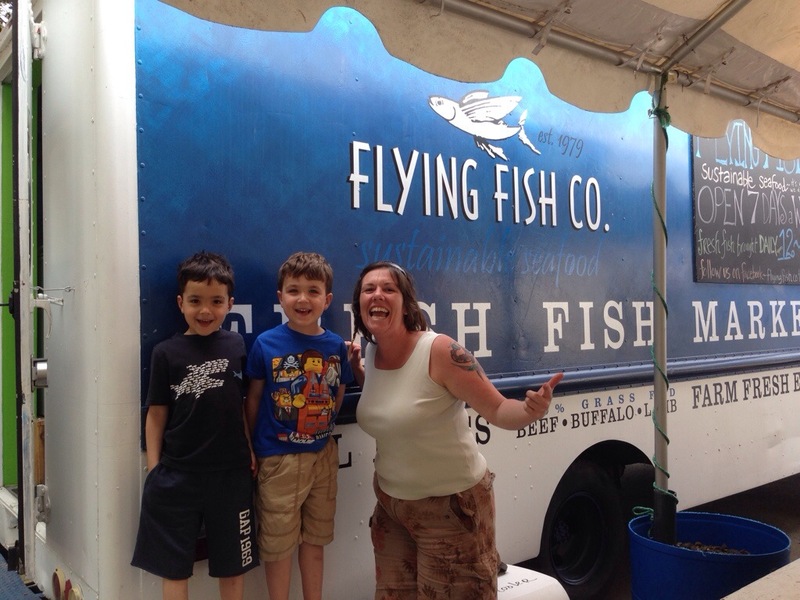 Cannot say enough good things about the Flying Fish Truck!